Back in 1972, they found all kinds of bags of Carson City Silver Dollars. They marketed them and they sold them for 35 to 40 dollars to the public. In the early 1960s, a large quantity of uncirculated Morgan dollars was found to be available from Treasury vaults, including issues once thought rare. 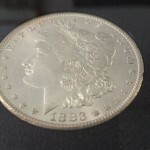 Individuals began purchasing large quantities of the pieces at face value, and eventually the Treasury ceased exchanging silver certificates for silver coin. 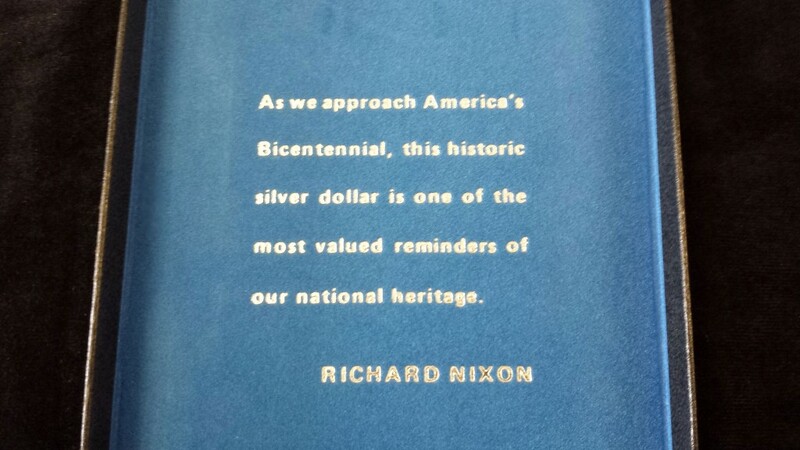 Beginning in the 1970s, the Treasury conducted a sale of silver dollars minted at the Carson City Mint through the General Services Administration. 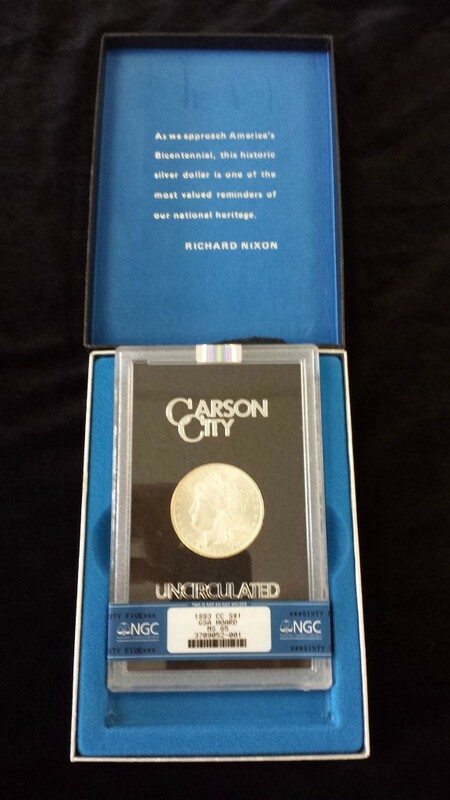 The GSA Carson City Silver Dollar is a true symbol of the American West. 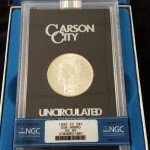 The Carson City Mint in Nevada supplied Morgan dollars to Federal Reserve Banks across the country. 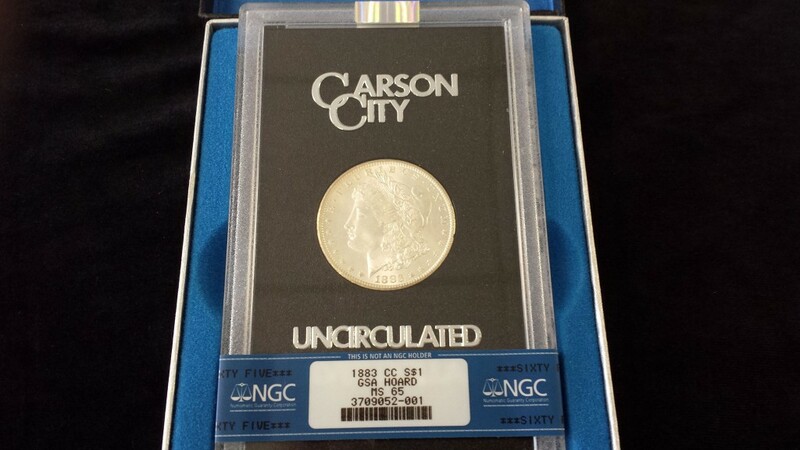 It is also the only mint to use more than one letter on its coins—the unique “CC” mint mark. 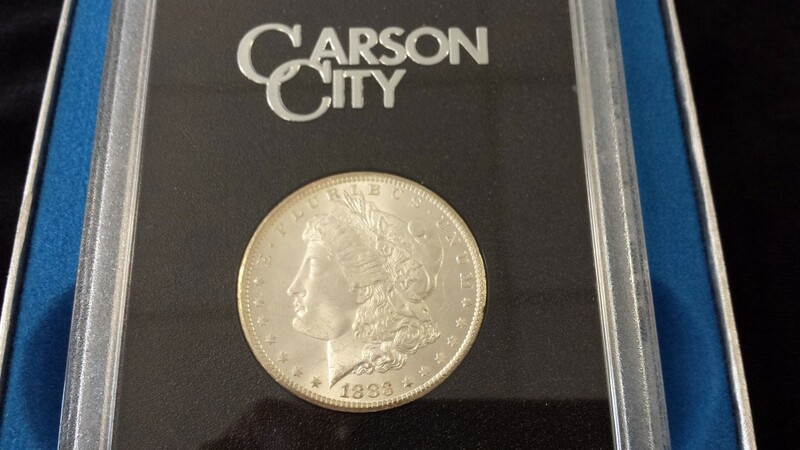 An overabundance of silver dollars and the increased popularity of the dollar bills caused the Carson City Mint to close in 1893 after only 13 years of business. No coins have been minted there since. 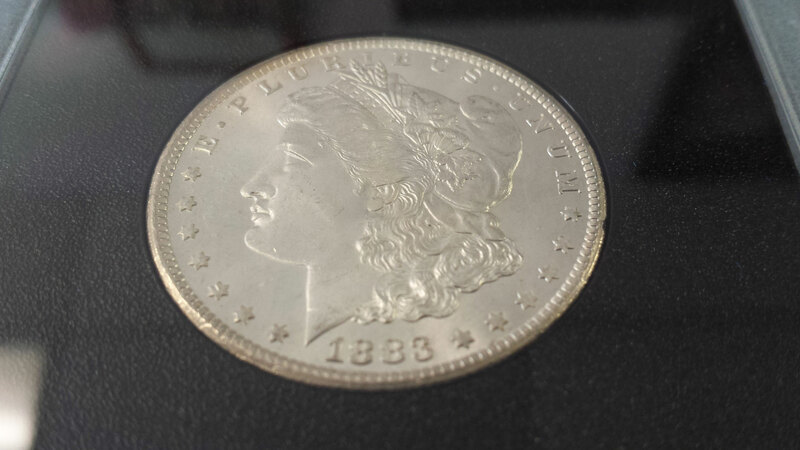 Demands for silver in the early 1900s to support the war effort led to massive coin melts, and the stored CC dollars were believed to be lost. However, in 1964, the General Accounting Office discovered nearly three million uncirculated silver dollars from the Carson City Mint. After this discovery, it was decided by the General Services Administration (GSA) that the silver dollars would be sold to the public through a mail bid with a pre-established minimum price set near their numismatic value.